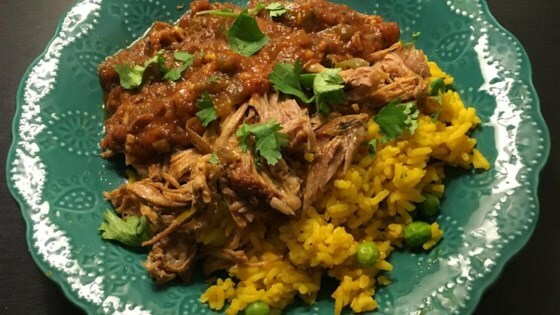 "This is great shredded beef served on tortillas or over rice. Add sour cream, cheese, and fresh cilantro on the side." A traditional Cuban dish of shredded beef with a robust tomato sauce. My husband is Cuban and he loved this dish! As suggested by other reviewers, I increased the amount of garlic. I did add some extra cumin and some salt towards the end to adjust the flavors.